Comment: Have two hvac units, one in the basement, one in the attic which services the upstairs area. Lennox units installed new 5-6 years ago by Service Experts. Nothing but problems with them after 15 years and $25,000 plus in equipment repairs, freon, refrigerant, etc, etc, etc. Currently our upstairs unit is not cooling. 80 degrees at present in our sleeping area. Need repair asap. Comment: The basement does not get sufficient air floor - too cold in the winter and too hot in the summer. I want to understand the options for how to address this. Comment: I would like to get an estimate for ICU cage. Need HVAC compressor service. May need Freon. Snyder Mfg. In a side compartment. Woodstock HVAC & Air Conditioning Contractors are rated 4.75 out of 5 based on 1,451 reviews of 30 pros. 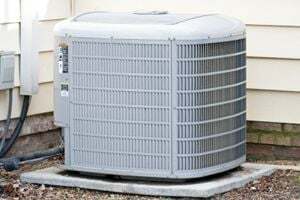 Not Looking for Air Conditioning Contractors in Woodstock, GA?